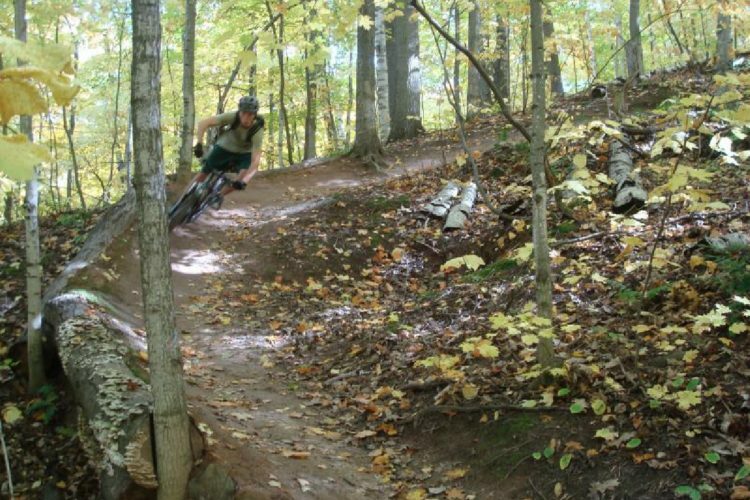 This trail is a perfect representation of what the Maah Daah Hey Trail has to offer in one quick, compact package. The first 2.5 miles of the segment is undulating trail along a wide ridge top. Because there is so much space, wide turns and smooth trail complemented by great views of the surrounding country characterize this portion. Heading off the ridge, riders plummet down through the beautifully stratified rock that is common in these badlands to the trail's intersection with the Summit Trail. After that, the second half of the 500 foot descent continues towards a creek. Relaxing in the creek soaking up the terrain, riders will still have to surmount the adjacent ridge before descending into the CCC campground. Maah Daah Hey: Long X to CCC Campground MTB Trail 0.00 out of 5 based on 0 ratings. 0 user reviews.